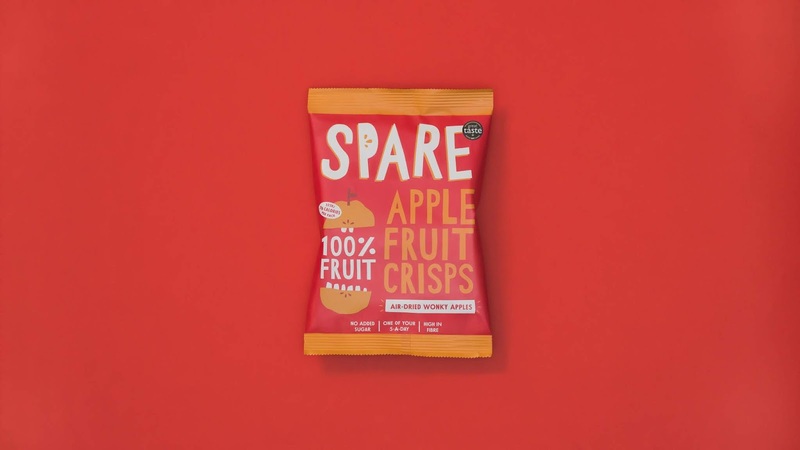 Spare Fruit evolves to Spare Snacks with rebrand by The Clerkenwell Brothers. 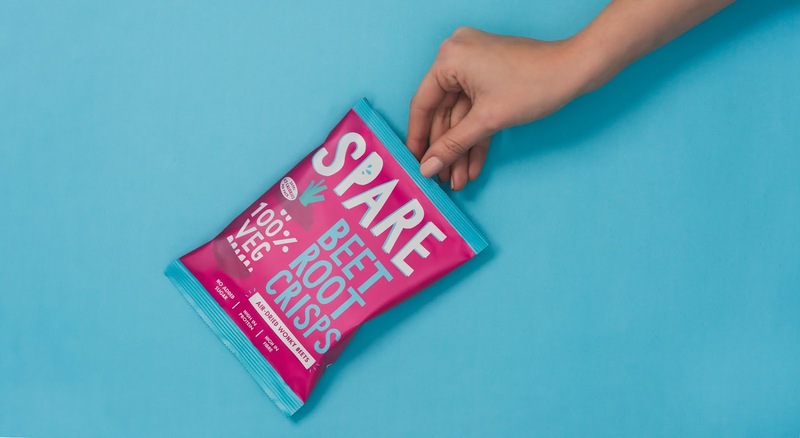 The snack brand, which turns unwanted fruit and veg into air-dried crisps, chose The Clerkenwell Brothers for its redesign ahead of its UK expansion this year. 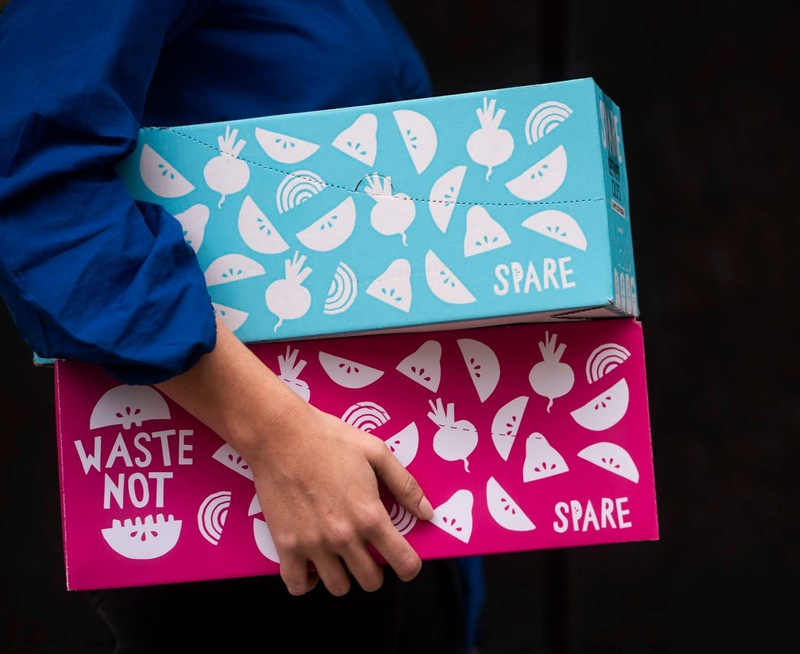 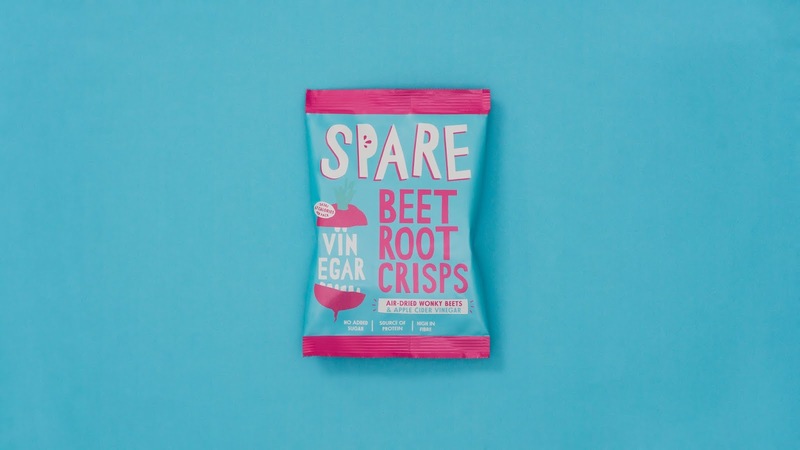 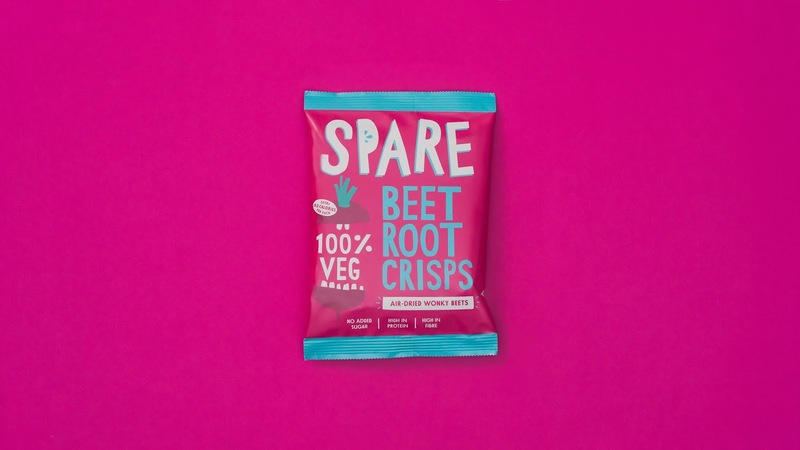 In 2016, Spare Fruit (now Spare Snacks) started its mission to use fresh, ‘wonderfully wonky' produce in its snacks. 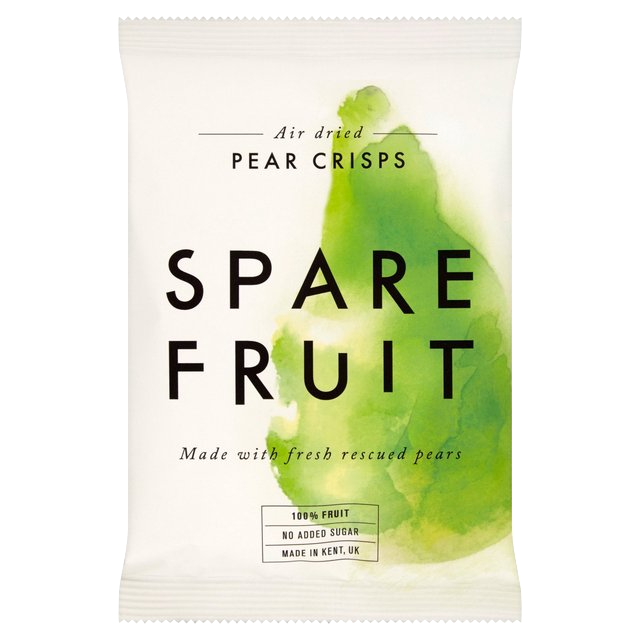 Now the brand - which makes air-dried fruit crisps available at Ocado, Planet Organic and Sourced Market - is expanding across the UK as consumer demand for the surplus fruit and veg sector skyrockets. 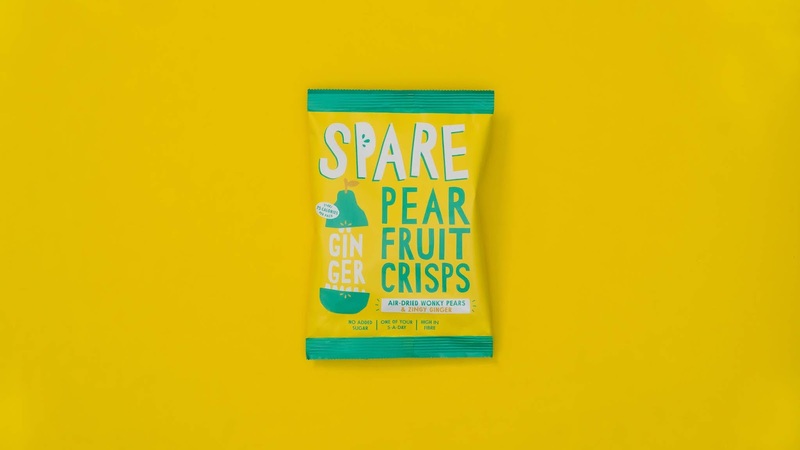 Spare Snacks’ founder Ben Whitehead approached The Clerkenwell Brothers for the rebrand, to help create a new design system to be vibrant but authentic to his story. 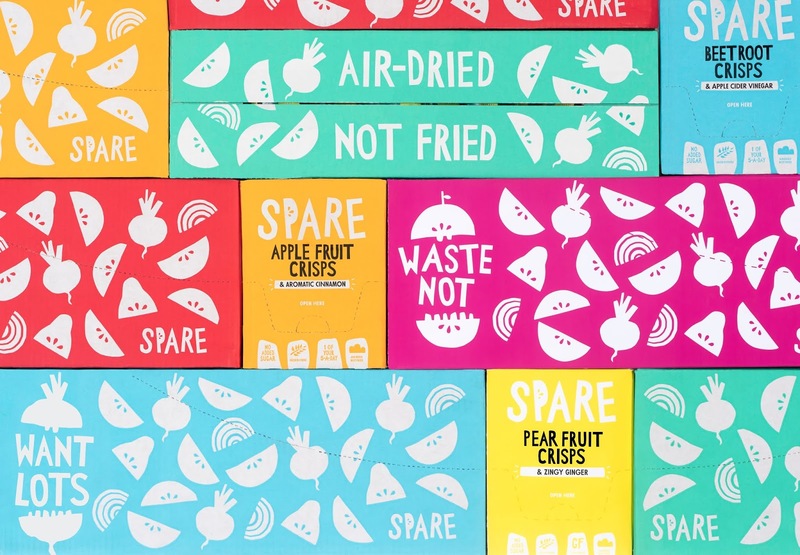 Since discovering how much fruit and veg goes to waste in his teens, Ben started to save unwanted produce and experimented with dehydrating them himself. 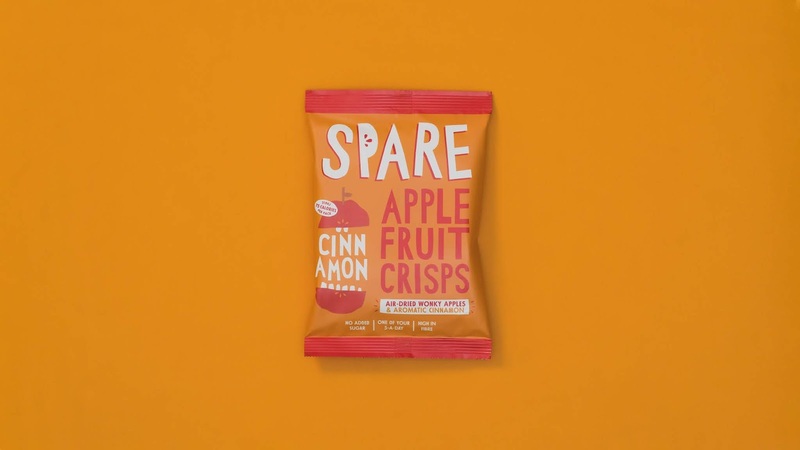 After two years in production as Spare Fruit, the brand’s redesign has focused on identifying new contrasting colours for the six flavour packs. 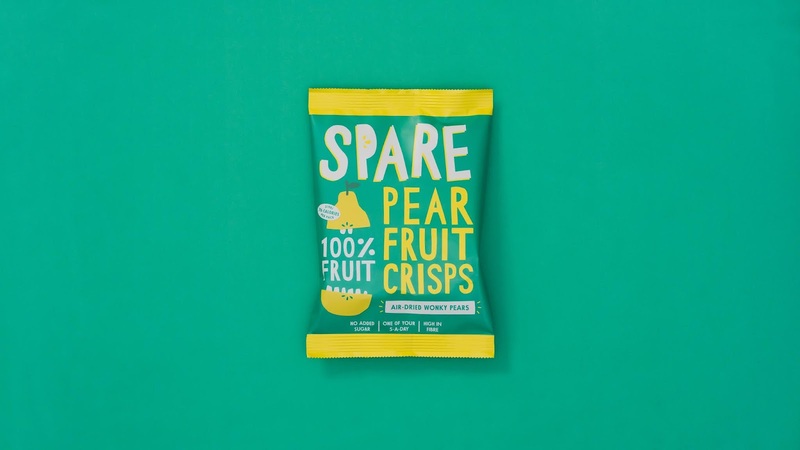 The Clerkenwell Brothers also worked to develop the brand’s new logo, packaging, website and advertising assets. 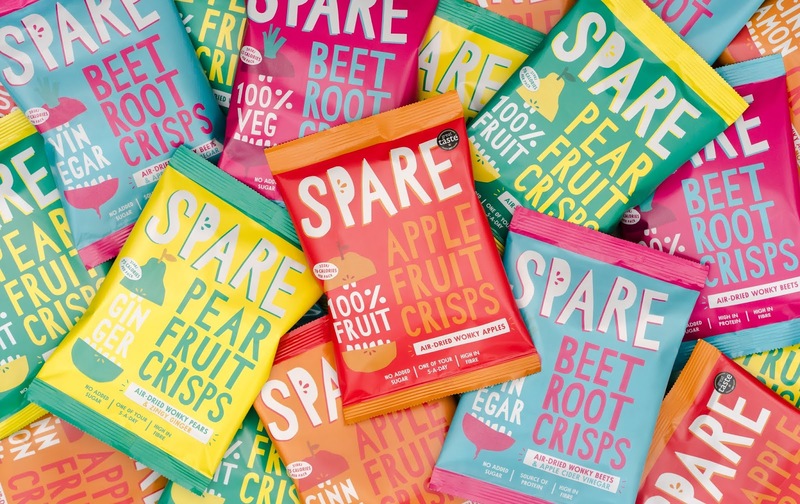 Commenting on the new design, Spare Snacks’ Founder Ben Whitehead says, “We are blown away with the result; a fresh identity that expresses our values, stands bold in a busy market place and makes us accessible to much broader audiences.